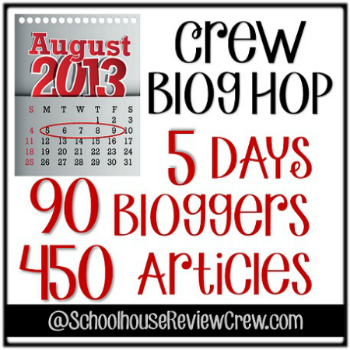 When I started homeschooling my oldest child, she was five, and I had no idea what I was doing. I couldn't bear the thought of sending her to school for an 8-hour day. How could that possibly be beneficial to a young child? A friend, whose daughter took ballet with mine, talked to me about homeschooling. She told me about the book, The Well-Trained Mind, and let me come to her house and see her books. I was sold! It took a little bit more convincing for my husband, but before long, both of us were sure homeschooling was the best option for our family. 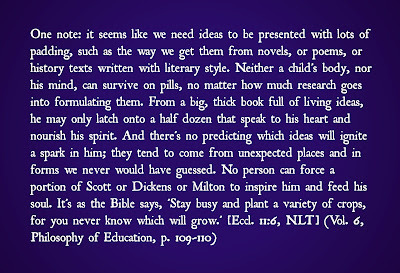 When we started using the curriculum, there was an amazing book list in the back. I will never forget when we got to the unit on the octopus. 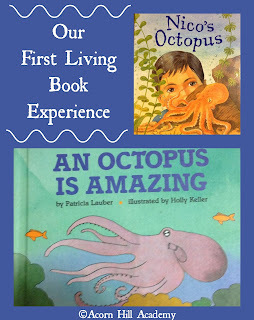 I found two of the books on the list: An Octopus is Amazing by Patricia Lauber, and Nico's Octopus by Caroline Pitcher. 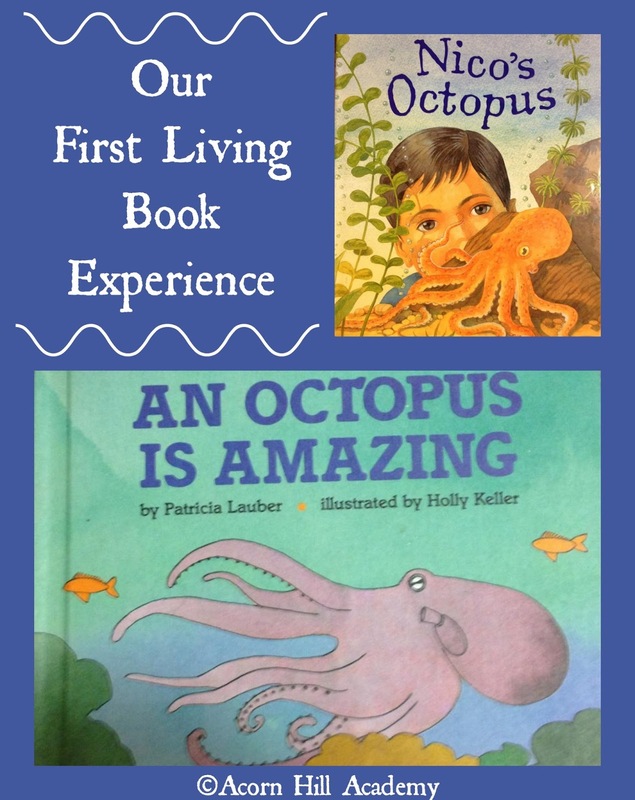 I wasn't expecting much; science books were boring, in my mind, but if they wanted us to read about an octopus, that's what we were going to do. I was amazed. I had no idea I would learn so much from a "Let's Read and Find Out" Level 1 science reader. I felt like a bit of a goob, honestly, that I did learn so much - why didn't I know that information already? Well, really, how often does one need to know facts about an octopus? But - I loved knowing. 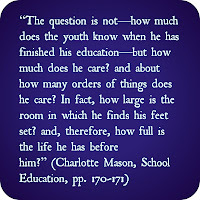 The teacher's manual for our kindergarten curriculum mentioned Charlotte Mason, and I wanted to find out more about her. 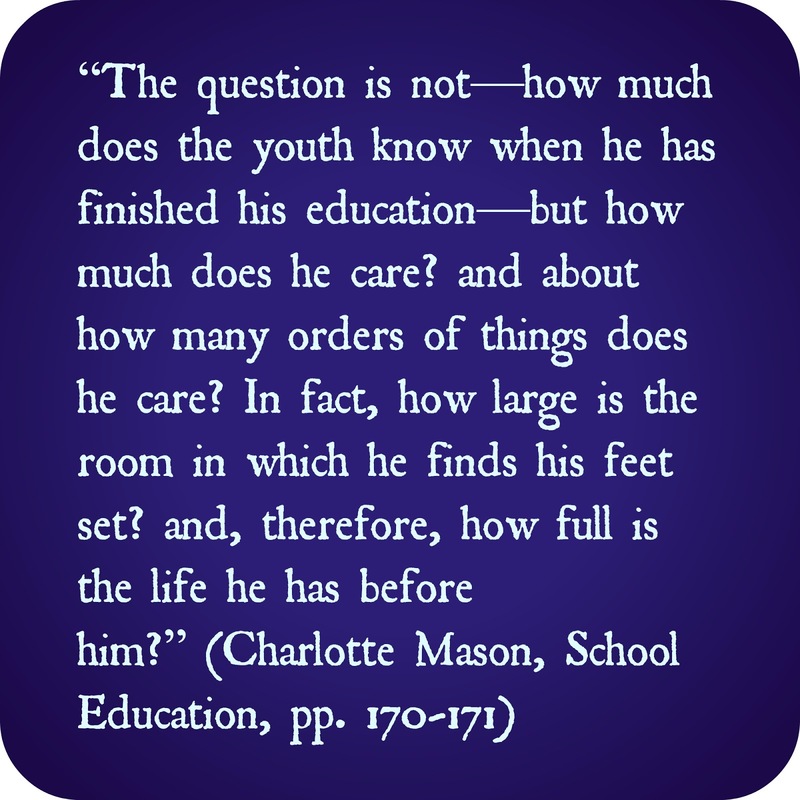 You can't seek information about Charlotte Mason without hearing about living books. 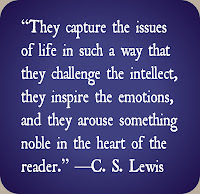 Also, the Well-Trained Mind talks a lot about living books. So, what exactly is a living book? 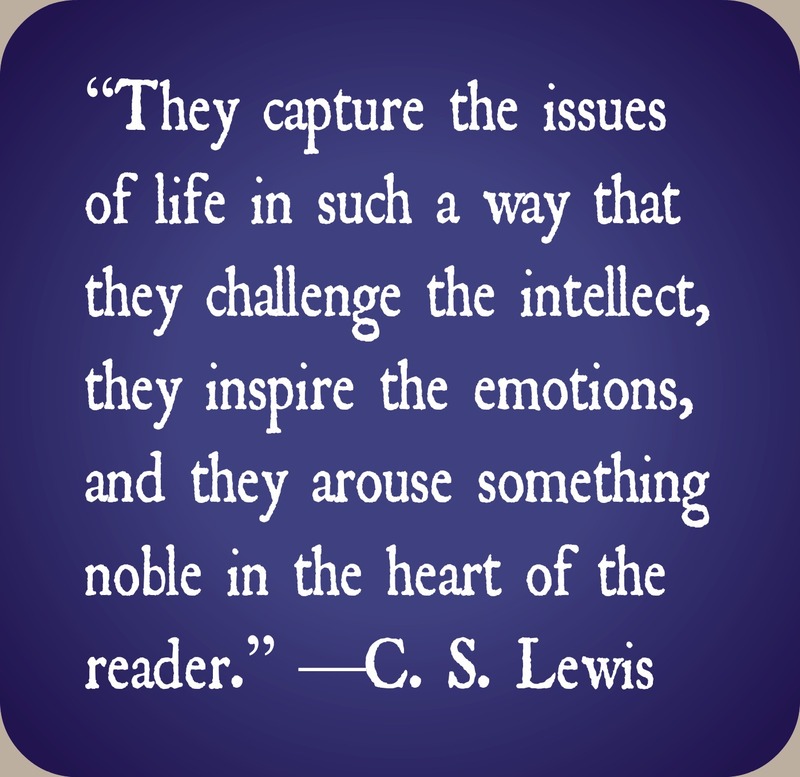 Children connect with living books. 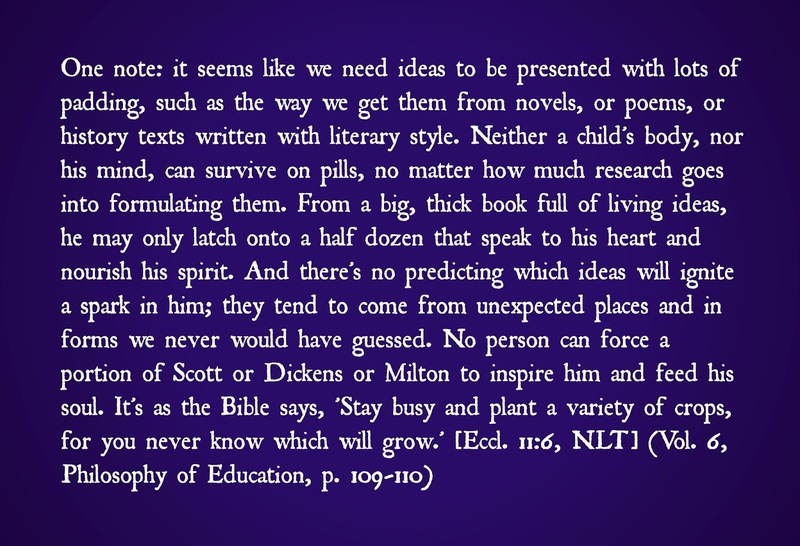 They are inspired by them; they want to talk about them, and want to learn more. Someone once told me (maybe Emily) that if I read a book and had nothing to narrate when I was finished, I could count it as "twaddle." If it didn't make me think, it wasn't worth my time. I've tried to remember that.